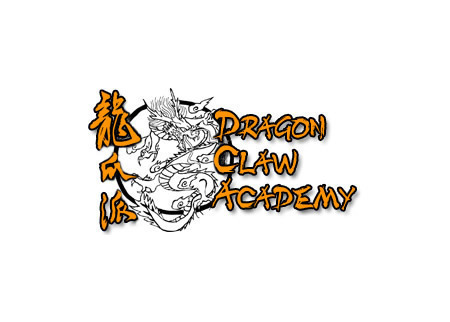 Pay just $5 for a 5 class cardio kickboxing pass ($100 value) at Dragon Claw Academy in Champaign. Are you tired of the same workouts? Are you trying to find a way to boost your energy level? 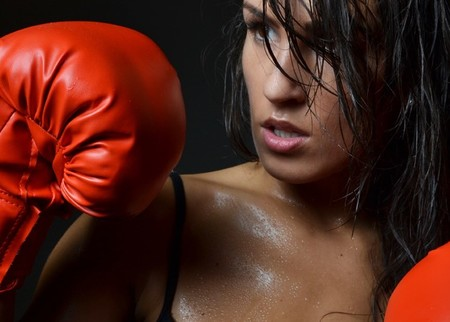 Fitness Kickboxing has been shown to help in this area. Kick yourself up to new heights.